Once you have completed the download of the 30 Day FREE TRIAL you are on your way to creating beautiful designs with Hatch Embroidery. 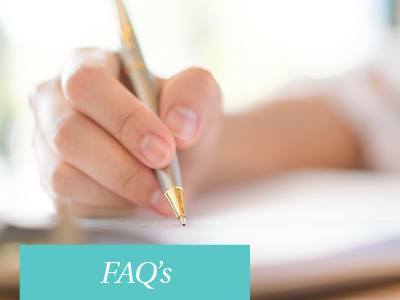 30 day money-back guarantee which essentially turns a 30 day trial into 60 days! Hatch Embroidery software is designed to work on a PC. It does however run just as beautifully on a MAC using Parallels. So if you only have a MAC, we recommend you give that a try as it’s easy to install and you get the best of both the MAC and PC world. 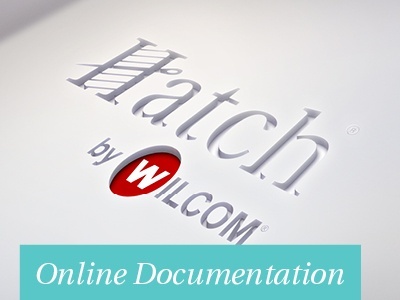 When starting your trial, select the level of Hatch Embroidery each time it runs. You can choose to run it in Organizer, Personalizer, Composer or Digitizer level. Try them all to find out which is perfect for you. Have fun, share your creations with our Facebook community and please let us know how you get on. 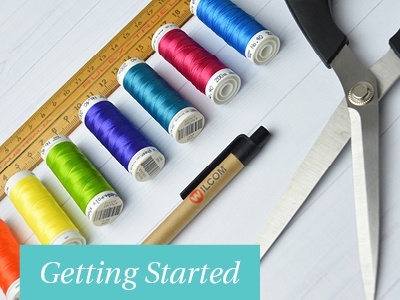 Learn the basics and start creating or editing embroidery designs in just one day. 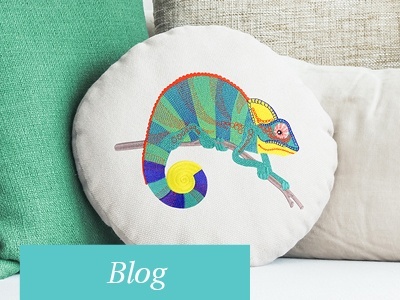 Inspirational and educational articles written by our talented embroidery experts. 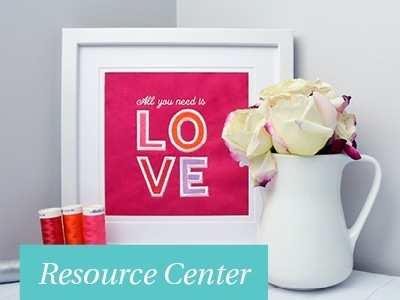 Find free designs, projects and video tutorials to educate and inspire. Detailed manual stepping you through all the great Hatch Embroidery tools. 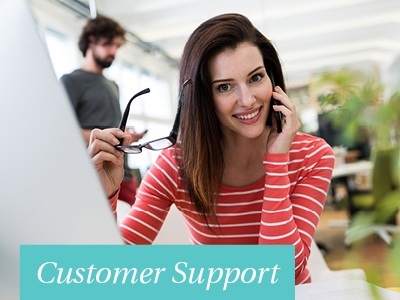 Customer service is very important to us, so there are 9 different ways you can get help.